This is a detailed review of the Tamron SP 150-600mm f/5-6.3 Di VC USD, an ultra-telephoto zoom lens that was announced in November of 2013 for enthusiasts and professionals that are looking for a high quality, versatile zoom lens for a variety of needs, including wildlife photography. 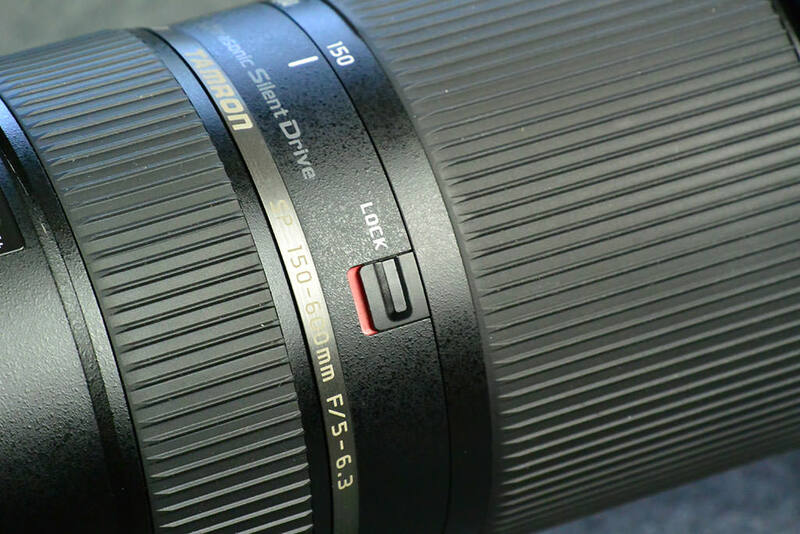 Although many DSLR lens manufacturers have been making telephoto zoom lenses that cover long ranges, whether looking at Sigma’s 50-500mm / 150-500mm lenses, Canon’s 100-400mm or Nikon’s 80-400mm, none of them can reach the focal length of 600mm natively without teleconverters. And as we have discovered in our Nikon 80-400mm f/4.5-5.6G VR review, attaching teleconverters on slower zoom lenses is generally not a good idea, since there is a bit too much of sharpness loss / image degradation, or even potential loss of autofocus capability. Thus, the Tamron 150-600mm f/5-6.3 is a rather unique lens in this group, which is why our team at Photography Life has been anxious to get a hold of the lens for a while now. Since more than one person in our team was able to get a hold of the Tamron 150-600mm, this review will be a collaborative effort between several members of the team, including Thomas Stirr (who wrote the bulk of the initial review), Tom Redd (our wildlife guru) and Nasim Mansurov (everyone wants to see those lens performance graphs right?). We hope you enjoy our first joint effort and find feedback from multiple photographers valuable. 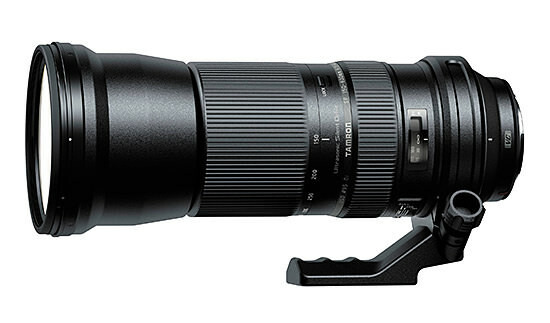 For many people the Tamron SP 150-600mm VC lens can be considered a ‘game changer’. 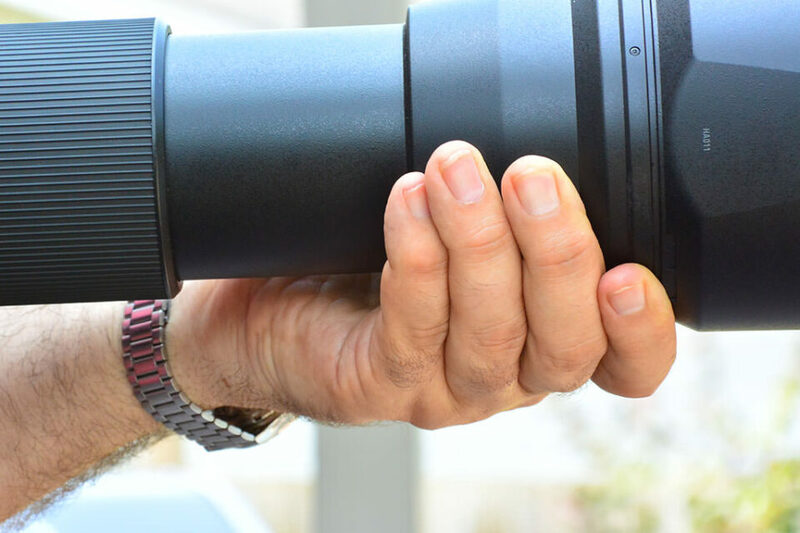 After all, how many other zoom lenses are available on the market today that give a photographer 600mm reach on a full frame camera for less than $1,100 US? The answer is…none. Sure there are other lenses in this general zoom range that buyers will consider like the Nikkor 80-400 VR (approx. 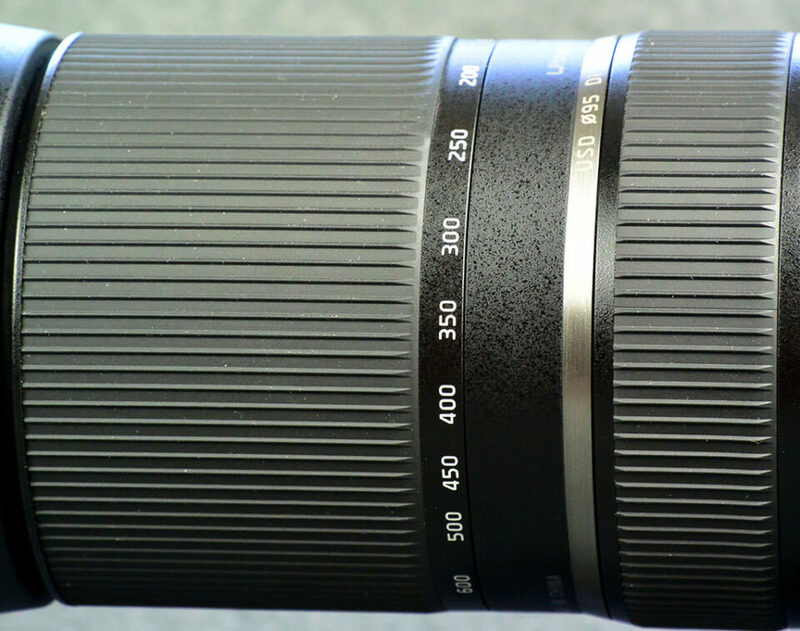 $2,700 US), or one of the two 500mm Sigma zoom offerings: the 50-500mm (approx. $1,500 US) and 150-500mm (approx. $870 US). There will likely be endless debate about the relative merits of these other telephoto zooms, or even comparisons to the Nikkor 300mm f/4 (approx. $1,370 US) when used with a tele-converter. 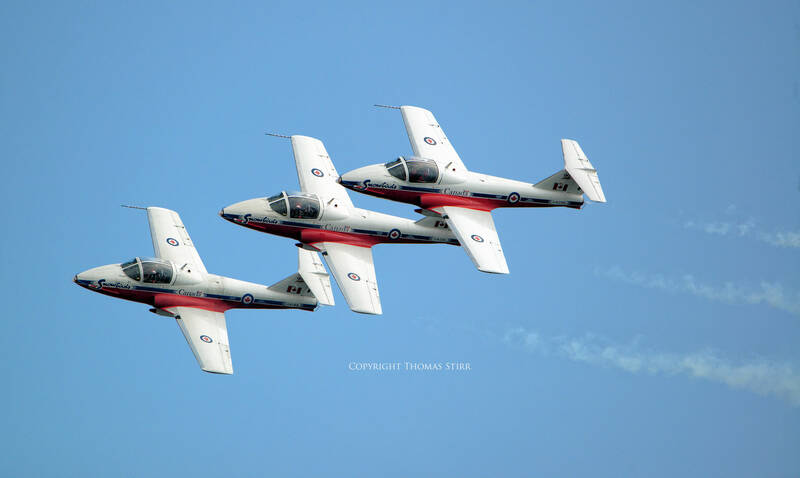 Some people may even be inclined to make image quality comparisons to high end Nikkor telephoto glass costing thousands of dollars more and claim that the Tamron SP 150-600 VC is vastly inferior. None of that really matters. 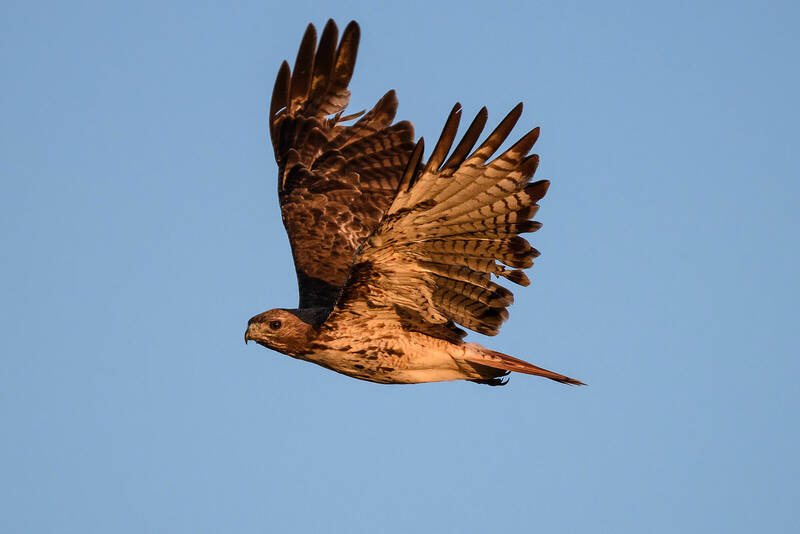 The truth is that the Tamron SP 150-600 VC holds a unique place in the market as the only telephoto zoom currently available that can provide 600mm reach at f/6.3 on a full frame camera (or an equivalent field-of-view of 900mm at f/6.3 on a Nikon DX body). And, it does that while still being affordable for most people. In that regard, the Tamron SP 150-600 VC opens up a new world of bird and nature photography for many people…amateurs and enthusiasts alike. The Tamron 150-600 VC is constructed mainly of high grade plastic which some buyers may interpret as being inexpensive and not of professional quality. For a lens of this price range the build quality is very good. I don’t ‘rough-house’ my gear and I can see the Tamron 150-600 providing many years of trouble free operation. The use of plastic for the housing does help to eliminate some weight, and make no mistake, the Tamron 150-600 is a large, relatively heavy, zoom lens. It weighs 4.3 lbs. (1.95 Kg), and measures approximately 4.16” (105.6mm) x 10.15” (257.8mm). When fully extended to its 600mm focal length the lens measures 13” (330mm) and the lens hood adds another 4” (101.6mm) to the overall length. I found the zoom action was very smooth and all of the controls felt solid. The discernable ‘click’ sounds when using the controls adds to the quality feeling of the lens. Both the zoom and focus rings have well-grooved surfaces which provide excellent grip and a solid feel. From a tactile perspective the control ring surfaces on the Tamron felt more solid than the ones on my Nikkor 70-200 f/4. The Tamron’s F-mount is constructed of metal and in my experience provided the same level of camera/lens coupling as the Nikkor glass I own. As would be the case with any lens weighing over 4 pounds it would be prudent to never let this lens hang from your camera body unsupported. 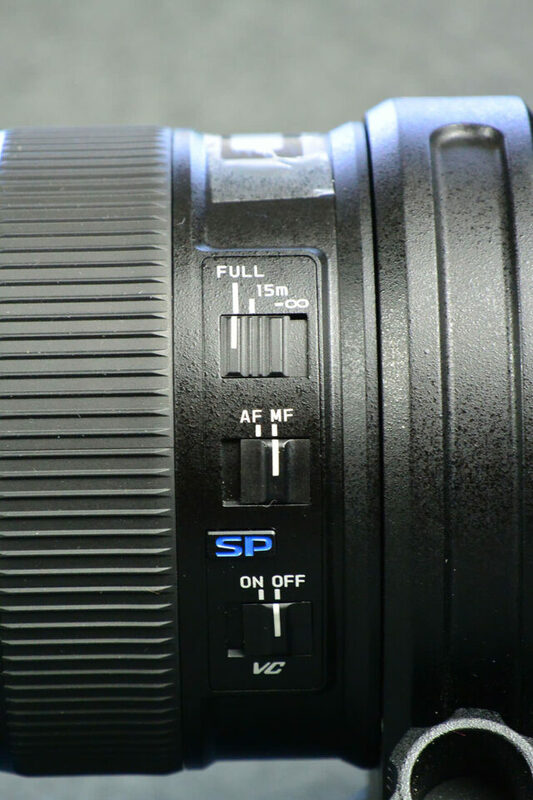 The Tamron SP 150-600 VC has three controls on the left hand side of the lens body: a focus limiter (full, 15m to infinity), auto/manual focus switch, and vibration control on/off. The switches are well positioned with the focus limiter on the top. It was very easy to find when shooting ‘in the moment’ which was important as the focusing speed of the Tamron 150-600 is improved when the focus limiter is used appropriately. 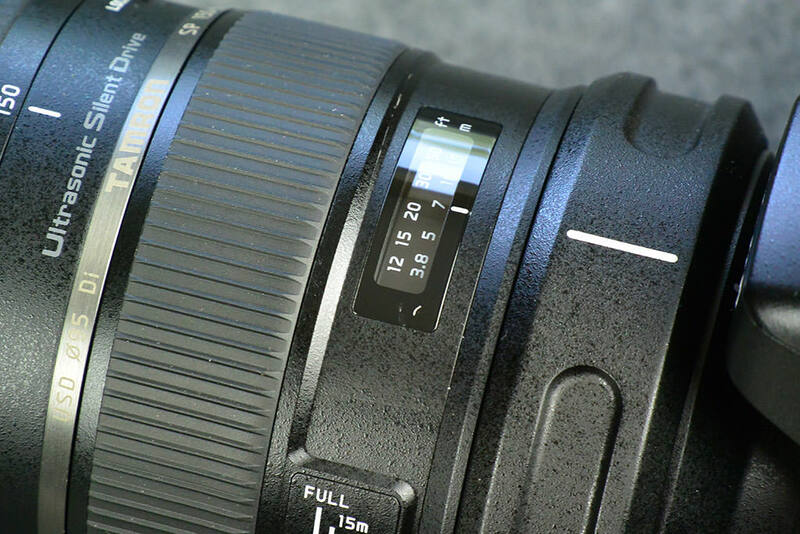 Like other lenses that extend when they are zoomed out, the Tamron’s focus ring is closest to the camera body and the zoom ring is further out. Since this is a large and fairly heavy lens it is very easy to inadvertently lightly touch the palm of your shooting hand or a fingertip on the focusing ring. This can hamper lens auto focusing. The two rings are about 7/8” (22mm) apart so it is quite easy to unintentionally obstruct the focus ring operation if you are not careful. As a result you may blame the lens for not focusing, when the issue could be with how you are holding the lens. On the right hand side of the lens there is a zoom lock which operates at two focal lengths: when the lens is fully retracted and at approximately 400mm. The lock works well. You don’t have to worry about lens creep when it is engaged. 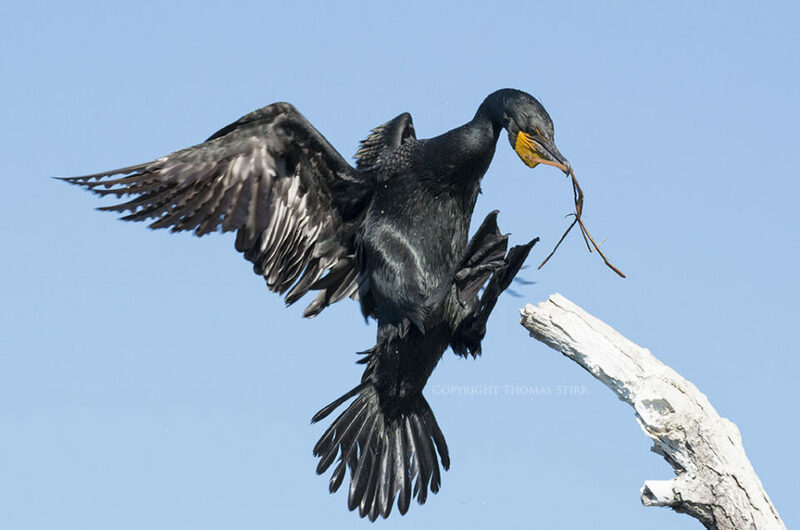 The 400mm lock position is quite handy to use as it provides a decent amount of zoom should a fast-breaking photo opportunity arise and you don’t have time to disengage the zoom lock. On the top of the lens there is a distance gauge in both Imperial and metric measures. Focal length markings are in easy-to-read white type. I really enjoyed shooting with the Tamron 150-600 VC lens. The controls are easy to access and use, and the zoom worked very well. 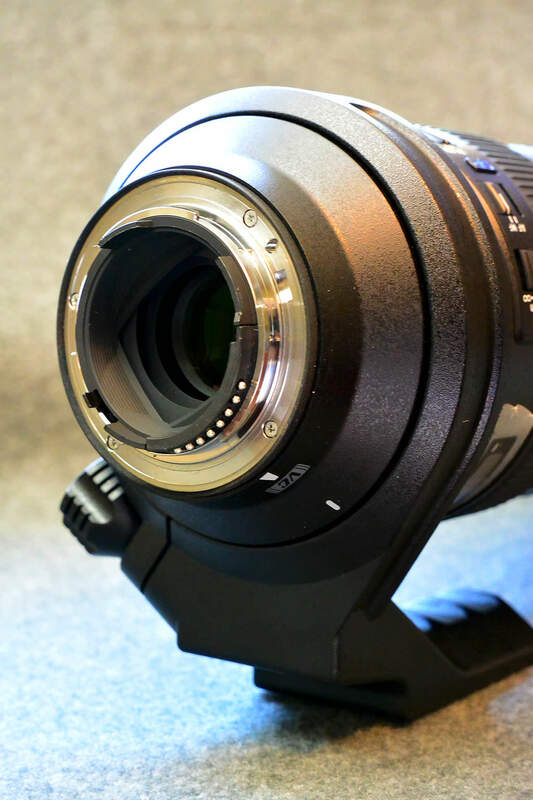 Since the zoom has a long throw, from 150mm-600mm, the zoom ring needs to be rotated about 150-degrees to achieve full zoom range. As a result I found that using the zoom ring was practical when trying to achieve focal length differences of up to 200mm or so. Adjusting focal length more than that requires a series of wrist twists on the barrel. I found that it was much easier to simply hold the end of the lens and use it like a bellows to achieve the desired focal length. You can also position the tripod collar to help facilitate the ‘bellows’ movement and reduce potential torque on the lens/camera F-mount…more on that later under “Practical shooting considerations”.